It was a nice break today, no daughters, no wife, just silence for a few hours. During that time, I was able to edit my short story for class, do my Steelers 101 stuff, and watch a couple of horror flicks. After some debate on which one I would review, I decided on the 2013 low budget flick Germ Z.
Plot/ The military's attempt to shoot down an orbiting satellite unleashes a space-borne epidemic on a remote, small town. After taking Saturday off to recover from soccer, softball, and fishing, I decided to kick back and watch something with a bit of a lighter feel. After doing some football coverage with my first mock draft of the season, it was time to find something. 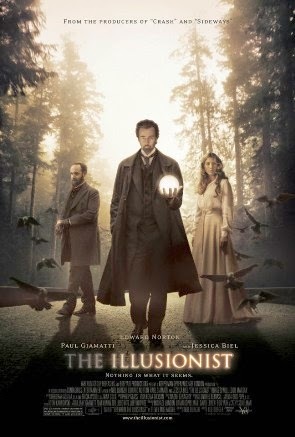 That is when I found one of my favorite period pieces / mysteries; the Illusionist from 2006. Plot/ In turn-of-the-century Vienna, a magician uses his abilities to secure the love of a woman far above his social standing. After a couple days away from the blog, focusing on NFL Draft preps for Steelers 101, I decided to jump back into some classic horror on Friday. Of course, that did come after watching Hannibal (cannot miss that), as it is my favorite show on regular television (The Following a close second). 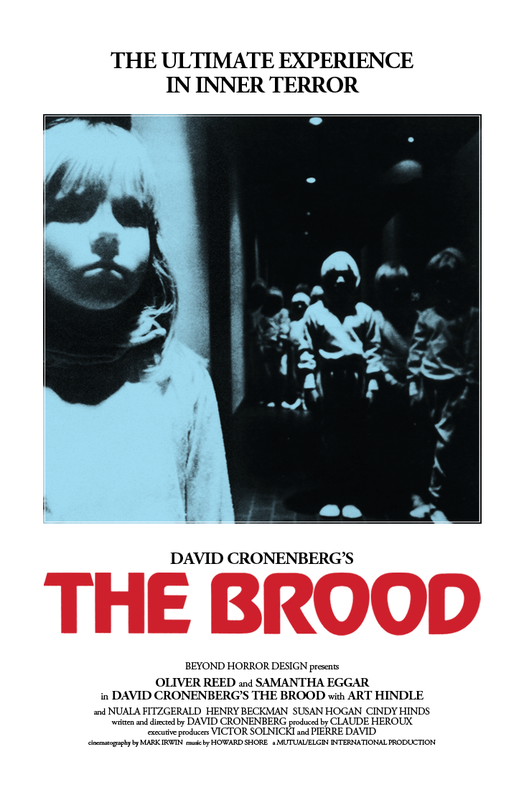 My selection for the evening was the 1979 flick: The Brood. Plot/ A man tries to uncover an unconventional psychologist's therapy techniques on his institutionalized wife, while a series of brutal attacks committed by a brood of mutant children coincides with the husband's investigation. Every once in a while, I enjoy venturing back into the 1980s to find a classic film I enjoyed during my teenage years. While many discount that decade, there was some great cinema created, especially in the horror genre. One of my favorites from that decade is my next selection; the 1986 entry Gothic. Plot/ This is the story of the night that Mary Shelley gave birth to the horror classic "Frankenstein." Disturbed drug induced games are played and ghost stories are told one rainy night at the mad Lord Byron's country estate. 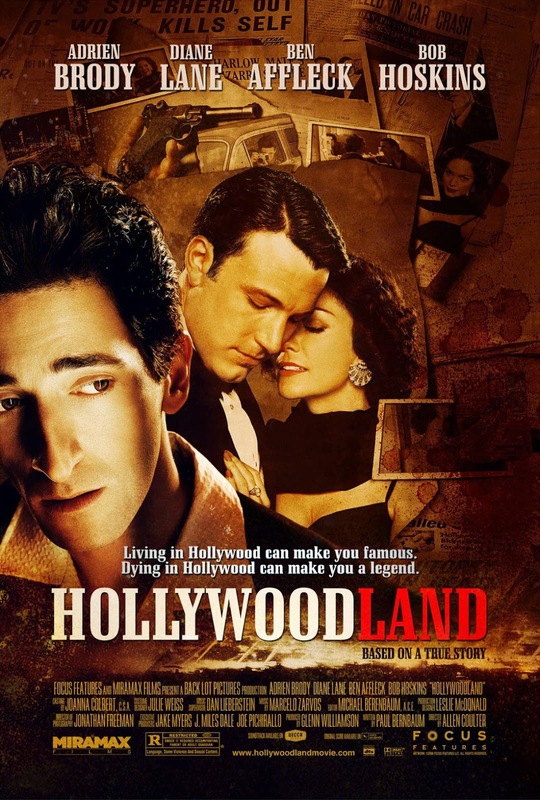 It is funny, Hollywood continually remake movies that often do not need that type of treatment. One such movie is I Spit on Your Grave. While I have not watched the remake, it is clearly a film that did not need to be remade. Straightforward and powerful, that movie made an impact in one viewing during the 1980s when it finally came off the banned movie list. Last night, I decided to watch it again. Plot/ An aspiring writer is repeatedly gang-raped, humiliated, and left for dead by four men whom she systematically hunts down to seek revenge. 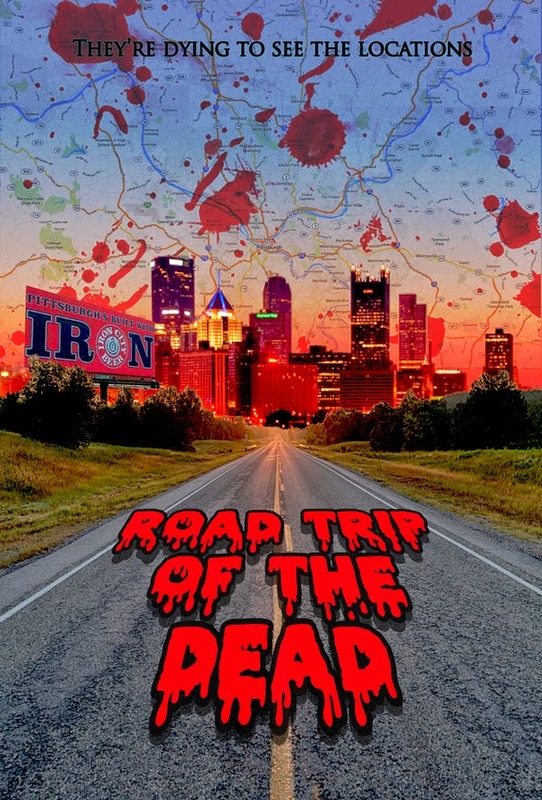 Many people believe that the birthplace of the zombie genre is centered in the Pittsburgh area. That comes for a great reason. Director George A. Romero has centered many of his masterpieces in and around the Steel City. Horror fans from across the globe hit the city and the surrounding area to find these horror hotspots. Of course, much as that landscape has disappeared over the years and they discover a much different backdrop. Today, a couple of independent filmmakers (with help from Pittsburgh original, Iron City beer) are setting out to create a movie focused on these horror fans. Unfortunately, what they find is not what they expected and their documentary runs awry.